When there is a chilly bite in the air, it’s time for winter citrus. I enjoy lemon in my summertime tea, and lime juice in warm weather salsas and salads, but winter is when the perfume of pink grapefruits, tangerines, Meyer lemons and blood oranges is at peak and best enjoyed. 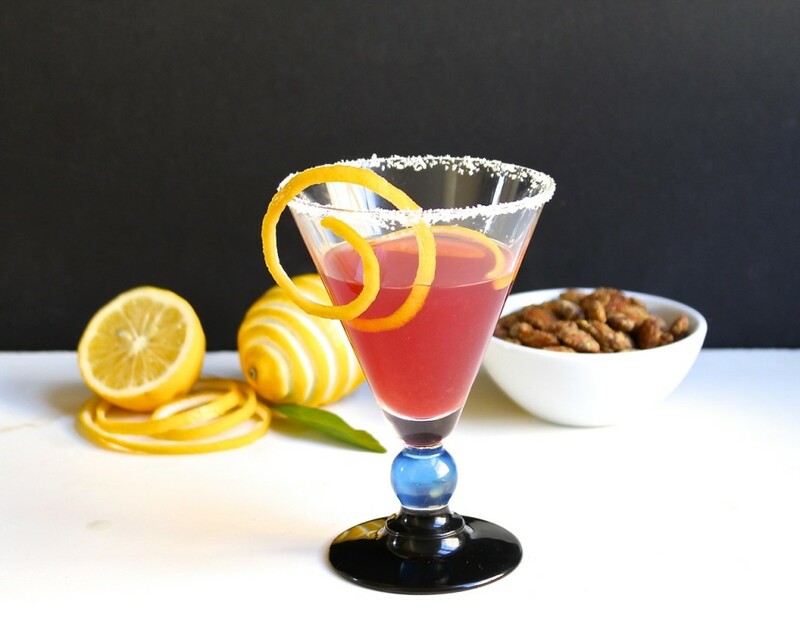 This entry was posted in appetizers, beverages, cocktails, gluten free, vegan, vegetarian, winter and tagged citrus cocktails, cocktails, grapefruit cocktails, grapefruit recipes, mint, pink grapefruit, rum cocktails, rum recipes, winter cocktails on January 9, 2015 by Michele Humlan.